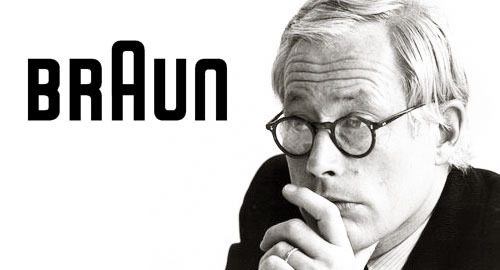 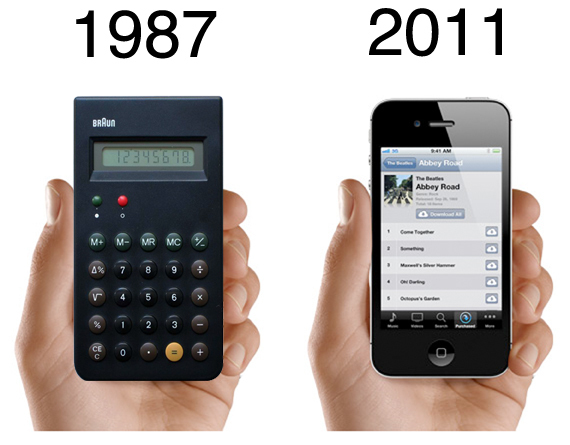 Dieter Rams: the most influential industrial designer of the 20th century. 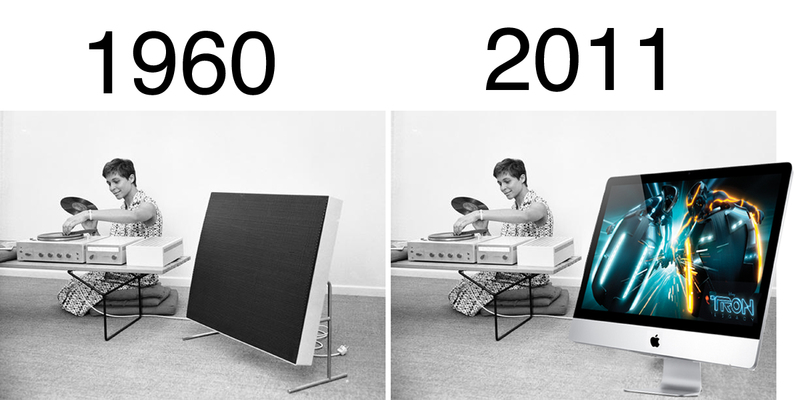 Things which are different in order simply to be different are seldom better, but that which is made to be better is almost always different. 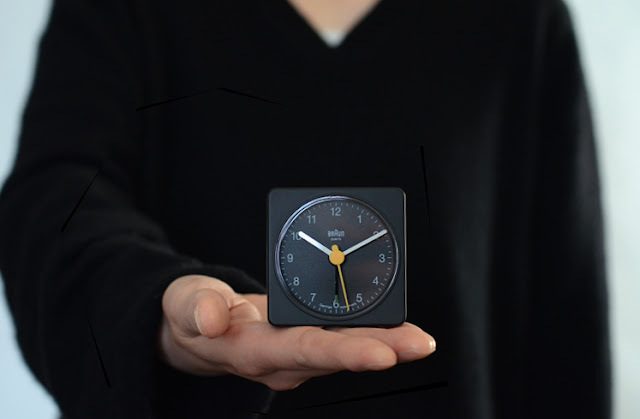 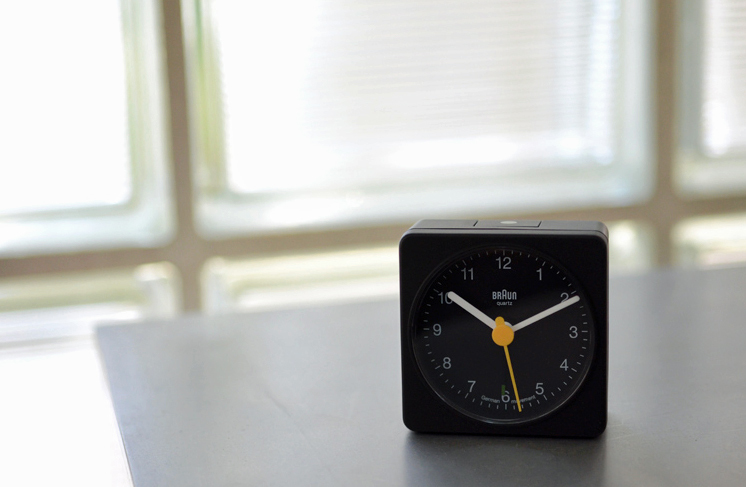 A classic minimalist Braun watch still in production today!